It has been, for the last ten years, de rigueur for brands and marketers to shift their focus on advertising that brings some good for the people. From Unilever to Coca-Cola, to Google to Puma; hundreds of brands create advertising that is not trying to sell a product, but to help a cause or to relieve an issue of humanity. On the other hand these efforts are criticised for not actually solving anything and for ultimately being another way of self-promotion. 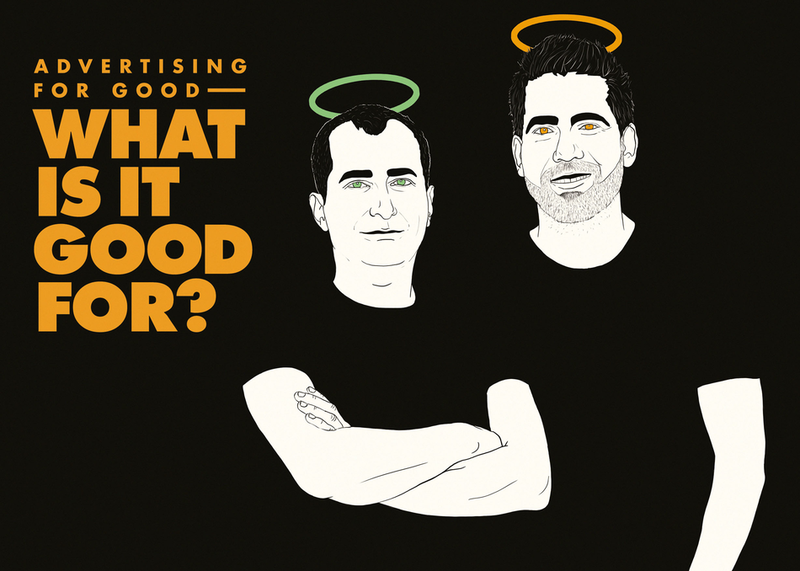 This is an honest take by two ad-guys on what ‘advertising for good’ is actually good for.